The Luke Gilbert Volunteer of the Year Award 2017. 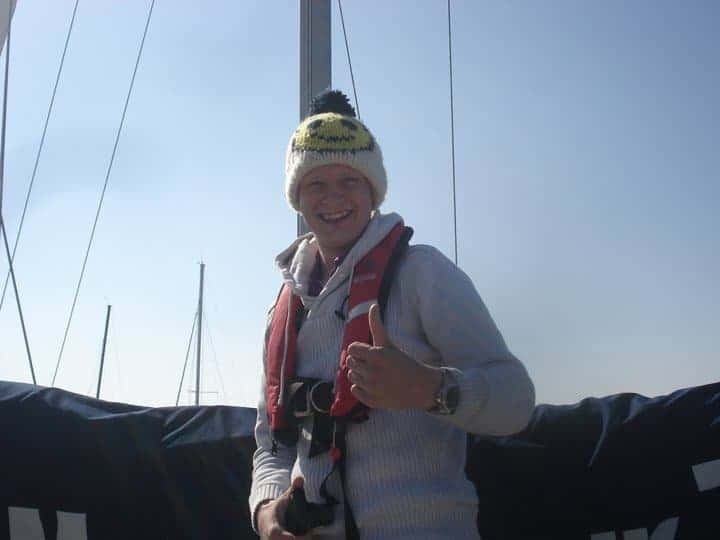 Luke Gilbert sailed as a young person in 2010, before returning to complete his Graduate Volunteer Training in 2011 so he could then help on Trust trips rebuilding young people after treatment. Luke’s incredible personality, sense of humor, enthusiasm, compassion and sense of humour made him an amazing volunteer and an inspiration to everyone that met him. Luke became an Ambassador in 2012. 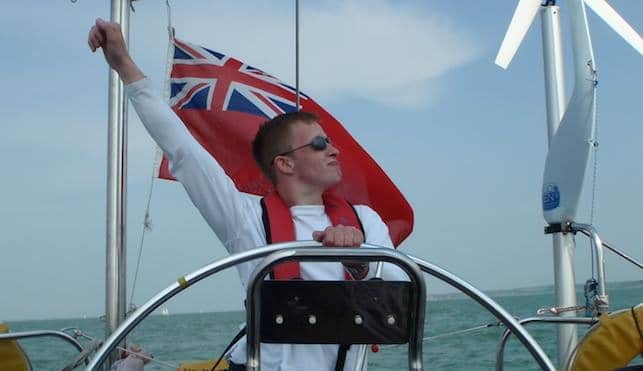 Luke sadly passed away in August 2016.In celebration of Luke’s life, we established the ‘Volunteer of the Year’ award which will be presented at our annual Volunteer Training Day in Birmingham or Edinburgh. The nominated volunteer should demonstrate all the qualities that Luke embodied; a sense of humour, enthusiasm, compassion, a huge amount of fun and someone who goes the extra mile for the Trust. Please include: The nominee’s name, why you have nominated them and what makes them special. To be eligible the nominee will have to have volunteered on a trip or at an event in 2017 and not be a skipper or a paid member of the Trust team. The nominations will be judged by an independent panel that will include Luke’s Mum Julie, Fiancé Angie, Sue Morgan MBE and Dave Hobin, pediatric oncology consultant.